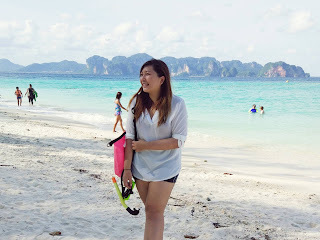 Can't believe that it's been a week since I posted something. It's only the second week of class and I am already feeling a little overwhelm. Anyways I shall try my best to balance everything alright? 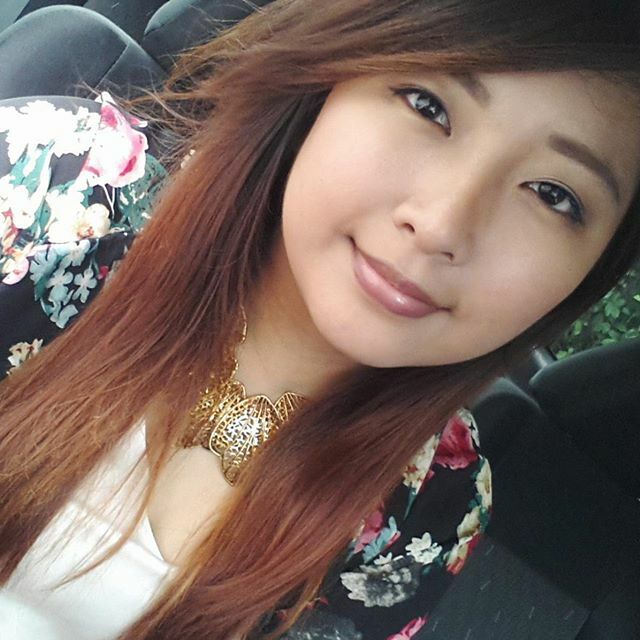 :) How's your week so far? I been in the hospital a feel days ago, read about why I was admitted and the live blog of my stay there. 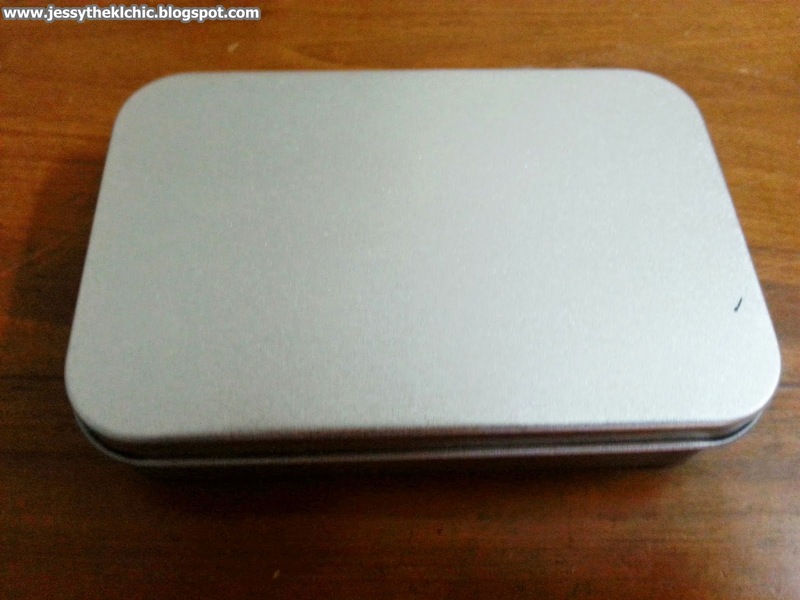 Shall blog about what the doctor found next time. I even got a video of my all of the shizz in my stomach. Ugh. Still haven't watch it yet. hehe. Anyways, back to this post. 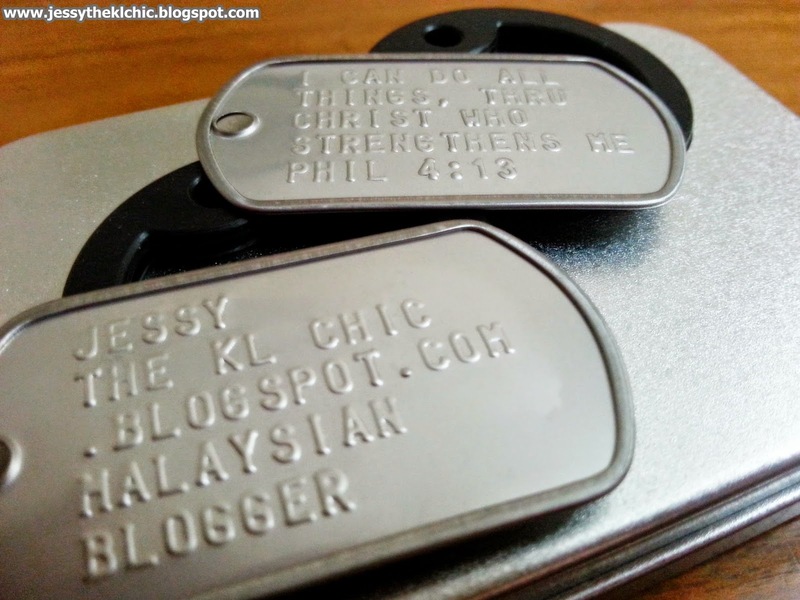 I received Military Tags from www.malaysiamilitarytag.com a month ago and gosh was I ever so excited. This is my first review of a fashion piece and well I wasn't disappointed. 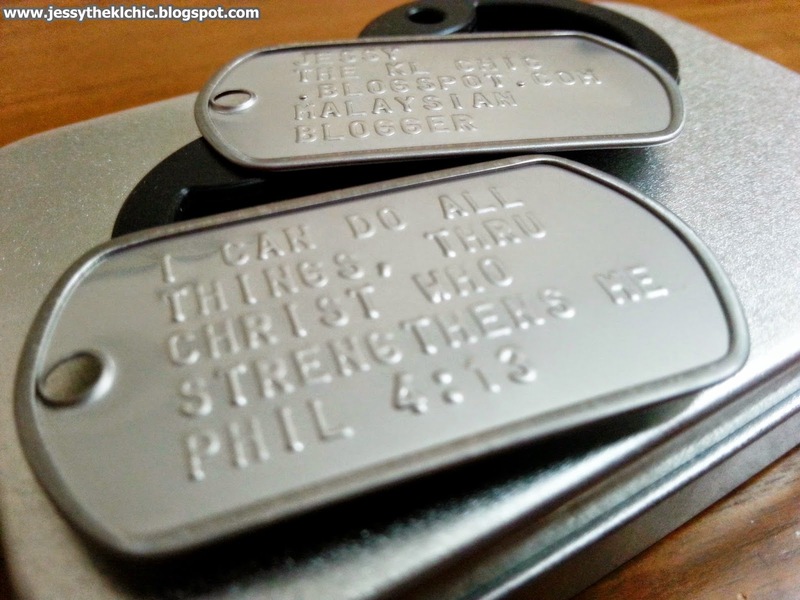 Any of you ever wish that you own a Military Tag of your name on it? Well I did! Since high school days, it was the trend to have one and all of the stars had theirs! 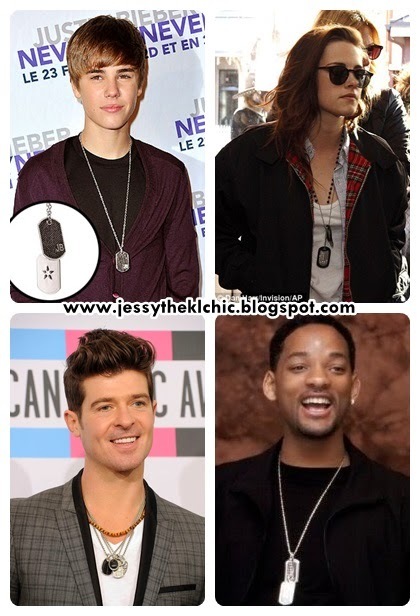 Here are some of the celebrities that had theirs. 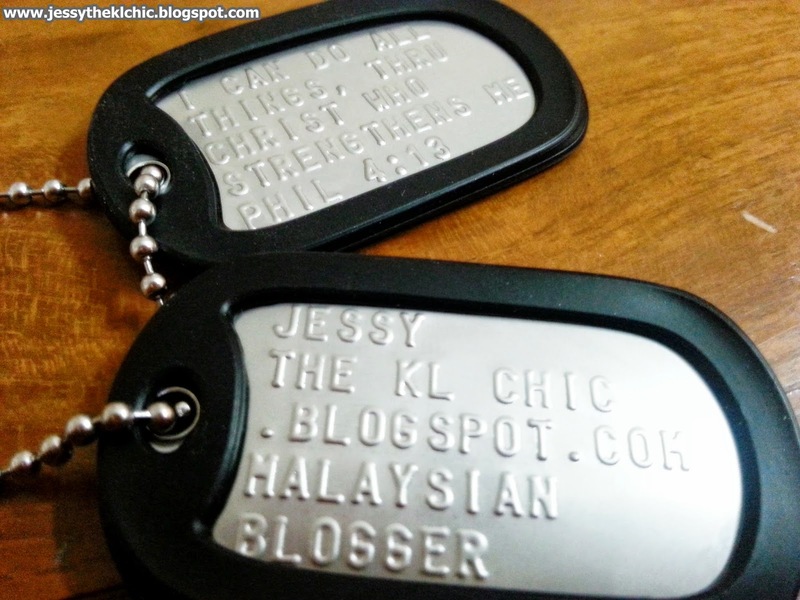 Not sure about you all but I think Couple Military Tags are super sweet and adorable too. 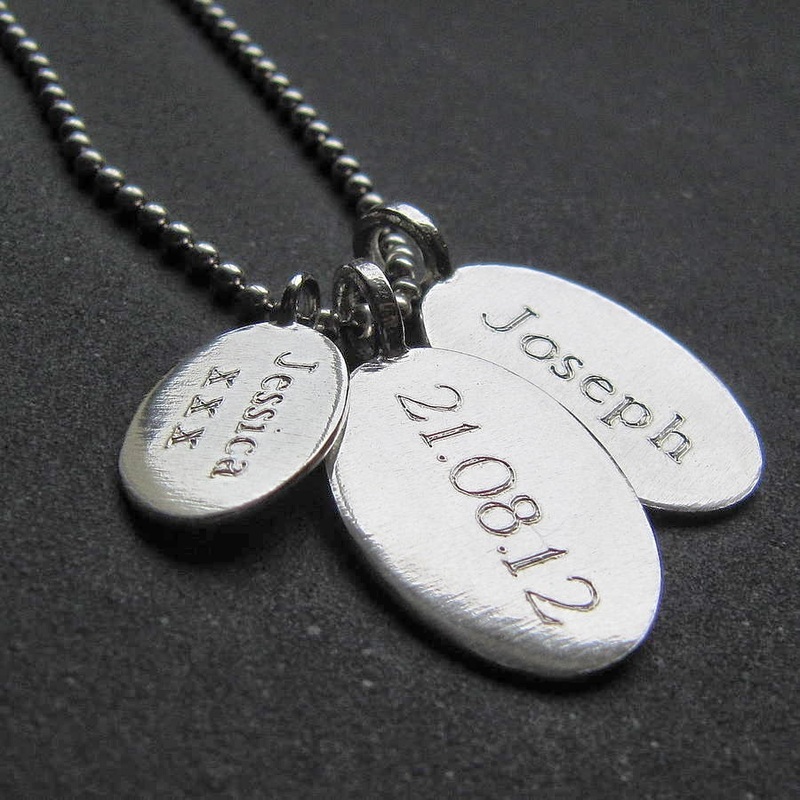 Couples could write their anniversary dates or some weird name shizz they call each other and wear it to show their love to the world. haha. 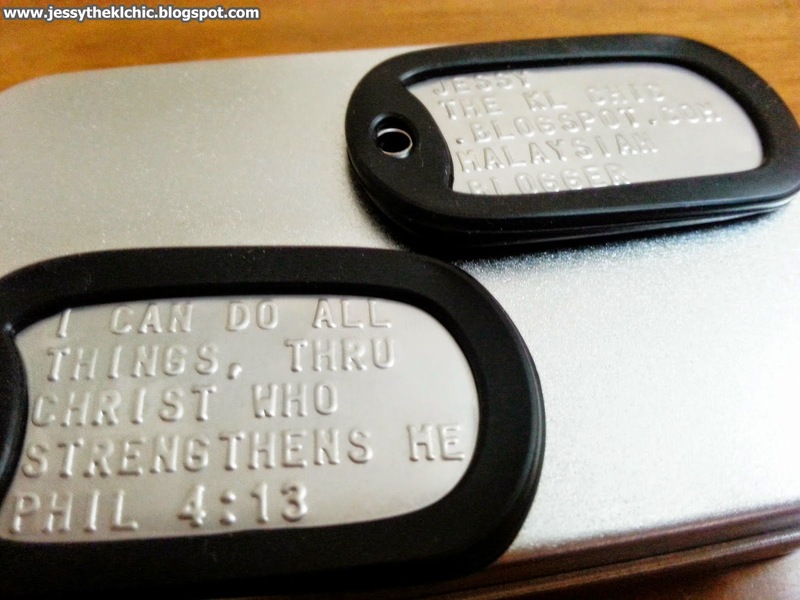 I found one couple military tag online. It's just an example ok! Haha. Ironically I got a friend name Joseph too. 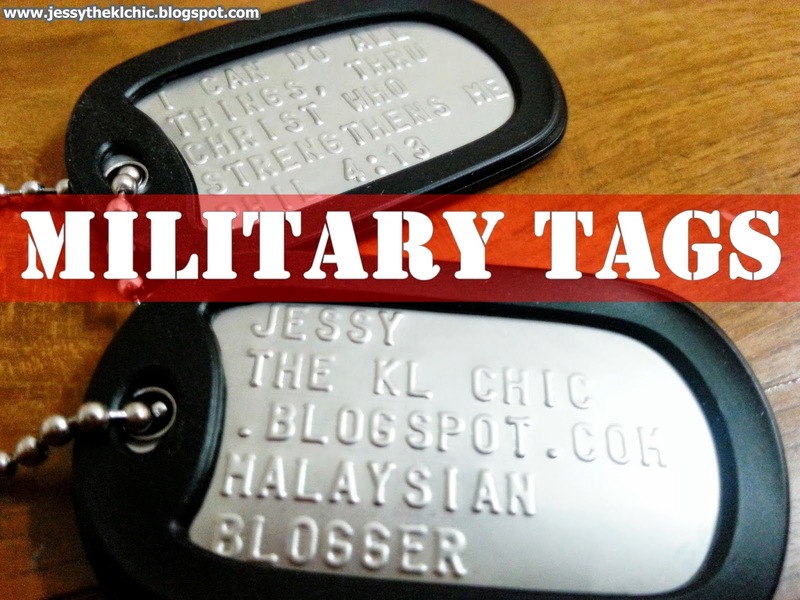 Been wearing this military tag a few times already. 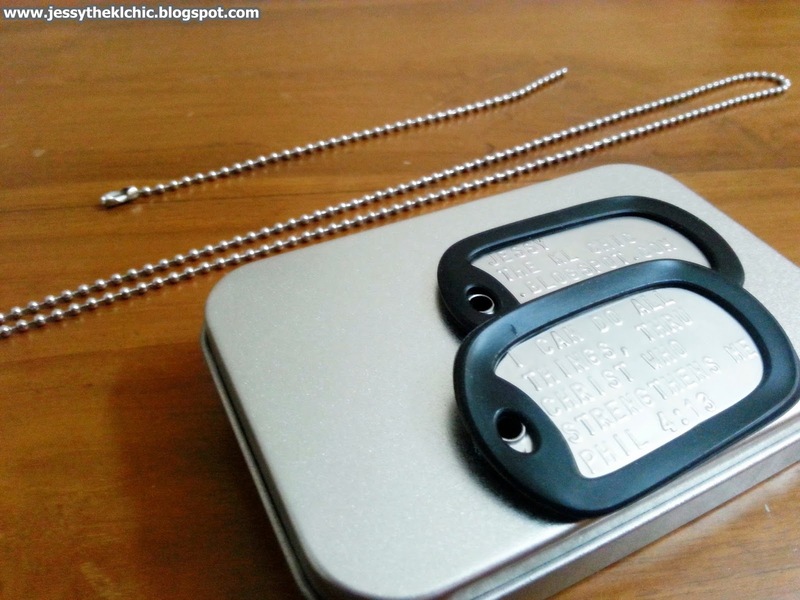 It comes with two chains, one as a necklace and the other as a key chain :) Wished that the necklace chain was longer but oh wells. It's not heavy, it's super light. Besides that, I was very impressed with how beautiful the wording came out. it turn out. Love how it was very clean and type out well. Do know that there is a word limit on each tag. There is 5 lines for you to have your words on the tag. Each line is limited to 14 letters! You can choose which alignment you want your words at. All of mine are on the left. 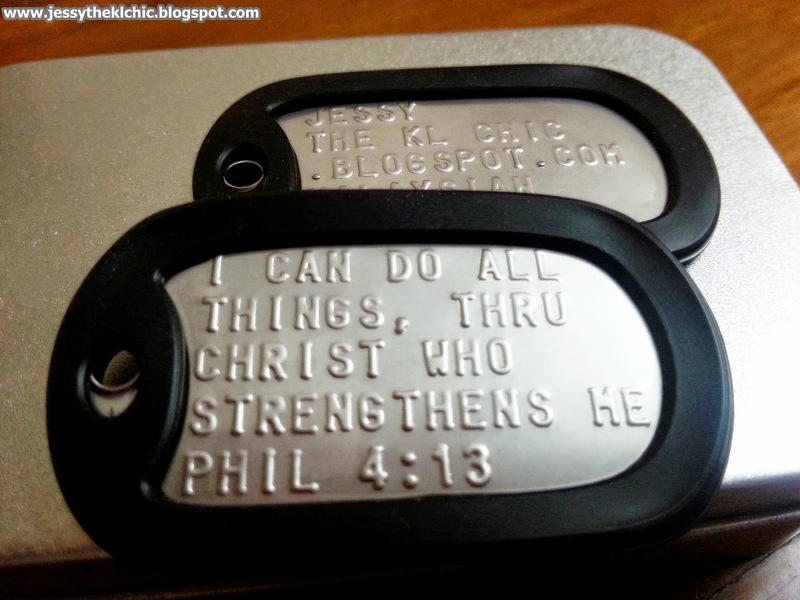 So you can fit your needs on how you want your tag to be like. Standard kind or with a clean black feel to it. 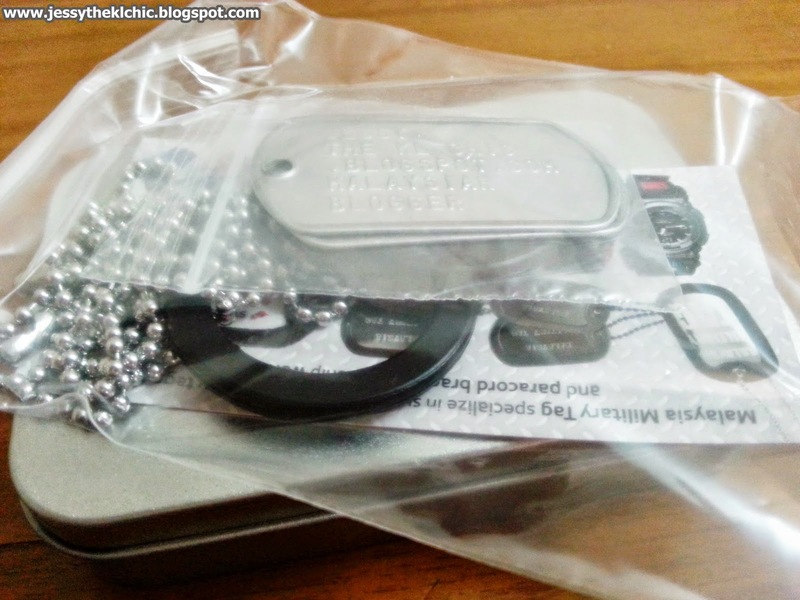 They got different payment methods and various shipping too.